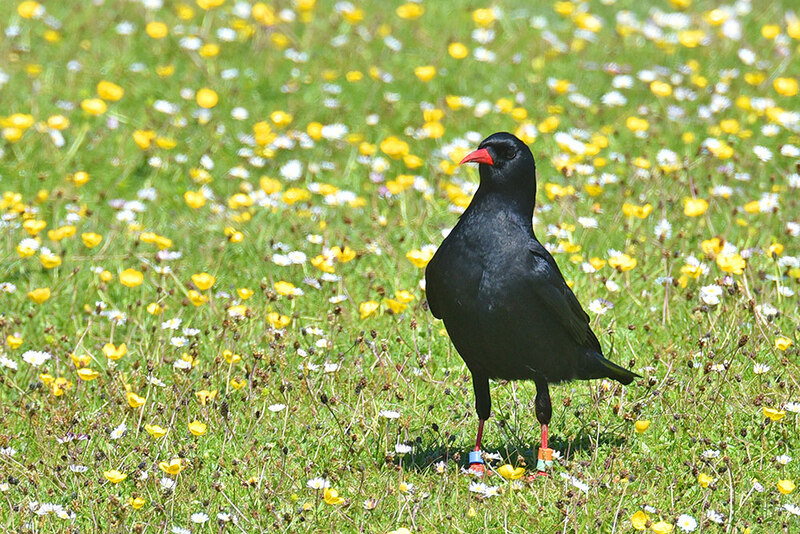 One of the rare birds Islay is known for, a Chough in the machair behind Machir Bay. This entry was posted in Landscape, New Post, Sunny Weather, Wildlife and tagged Choughs, Islay, Kilchoman, Machir Bay, Rhinns of Islay by Armin Grewe. Bookmark the permalink.